Well, we've had one "popular board game turned into video game" update for today. Why not another? 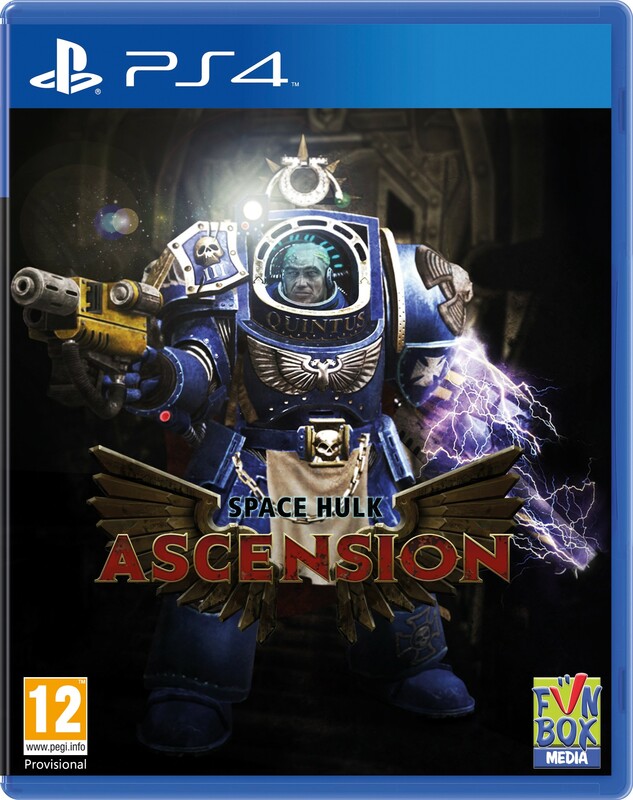 In this case, it's that Space Hulk: Ascension will soon be making its way to your PS4s (though, currently, I only have a PS2. ... Don't Mock Me!). This is because HR Games and Funbox Media are teaming up to make it so. So what can you expect from this new, digital version of the game? A lot, apparently. There will be a total of 103 different missions you can play, spread across three different campaigns. With all those different missions, fighting the same enemy over and over again would get tedious. Tyranids are nothing if not adaptable, genestealers doubly so. As such, you can expect many new forms of the beastie roaming those dark, cramped halls. Of course, it's not to say the Imperium isn't adaptable, too. As such, expect new pieces of equipment and weapons to take down those bad, bad bugs. For those that like to make their own scenarios, there'll be tools to do that as well. Finally, while the game is still the same as the tabletop version, there have been some rules updates and mechanics that've been changed in order to fit the format as well as close any issues that might've existed. You can expect to be playing this version sometime this year.